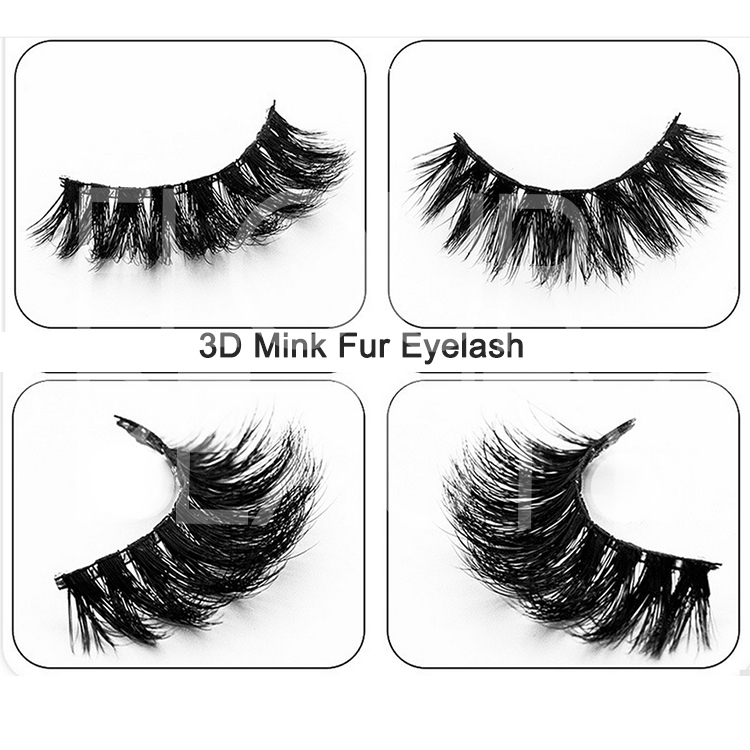 3D volume mink eyelashes long lashes best quality China.Volume lashes,fuller and thicker natural lashes,three-dimensional layers,authentic 100% natural mink hairs,long and full lash styles,fluffy cursive longer natural your eyes.The first-class 3d mink lashes,class A quality,China lashes base factory directly supplies,best price. 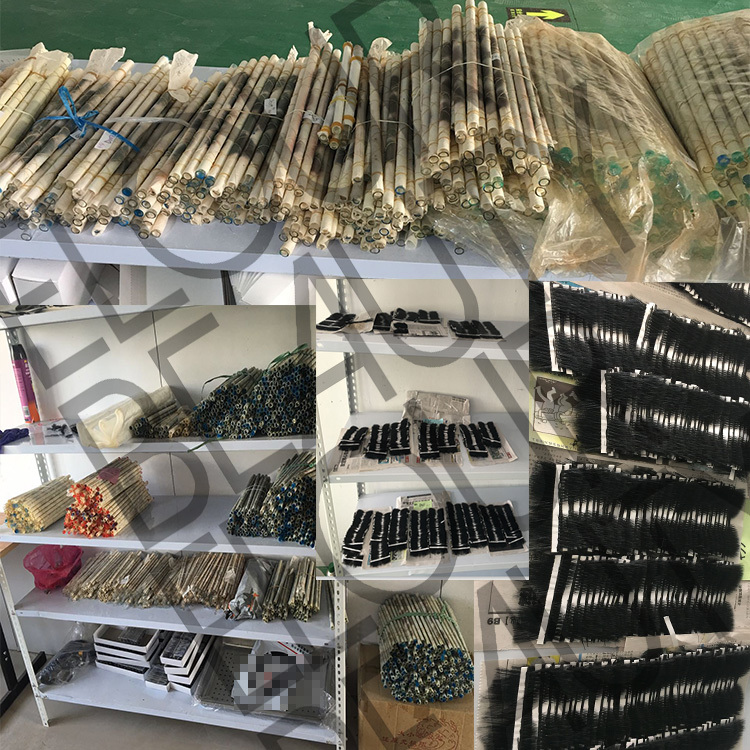 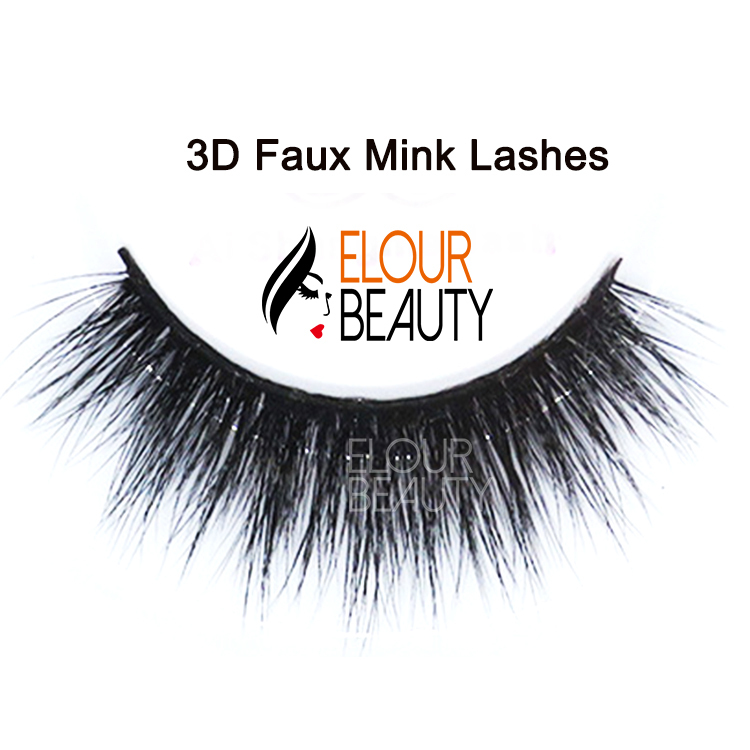 What are 3D mink eyelashes?They are lashes made by the 100% natural fine mink hairs,natural,fluffy cursive,many layers,best quality,but the most natural eyelashes.Our daily output is more than 10,000pairs,and we customized different kinds of magnetic boxes and round boxes and card paper boxes,free design.And we can provide useful info for the starters of lashes business. 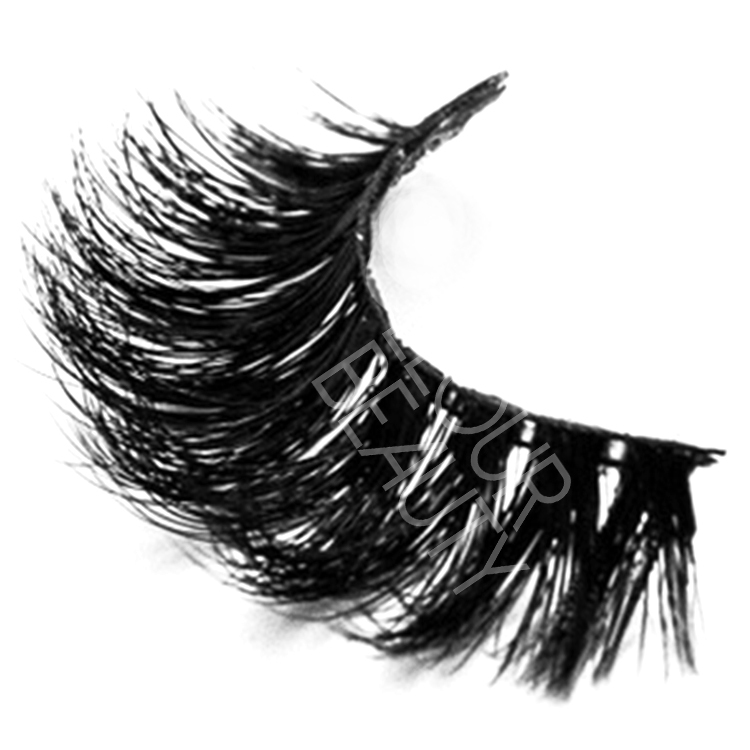 The fluffy 3d mink lashes seeing from different angels,fluffy and beautiful. 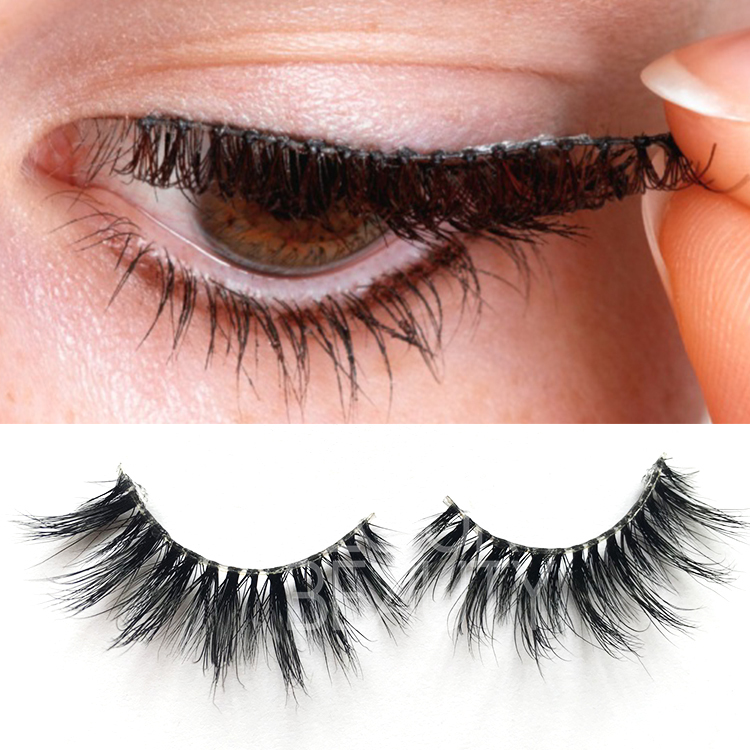 From side seeing,each hairs cursive,triple layers,volume. 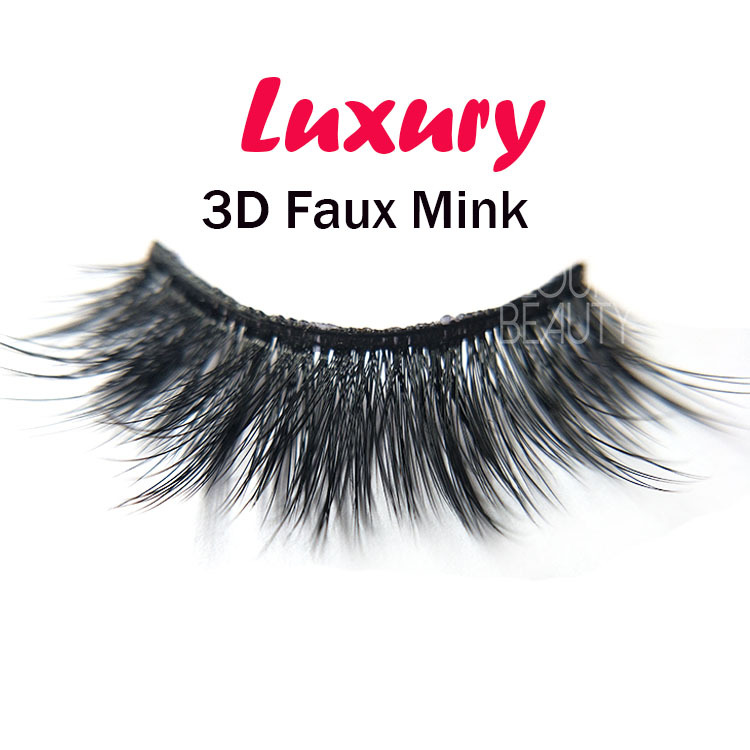 The full pair of the 3d mink volume eyelashe extensions,lovely and luxury. 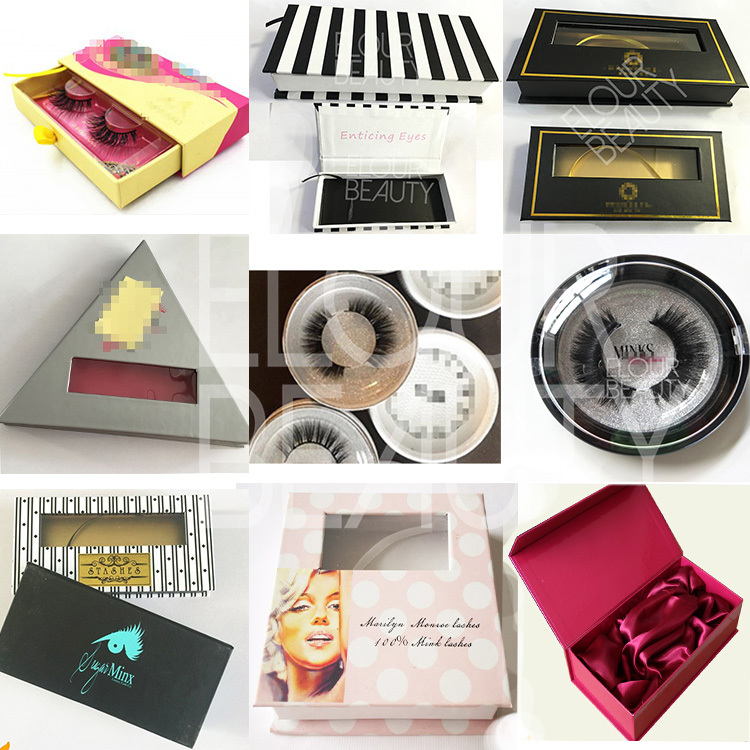 Packed in the round boxes,the insert can do silver,purple,gold and different colors as need.Good quality boxes but low price. 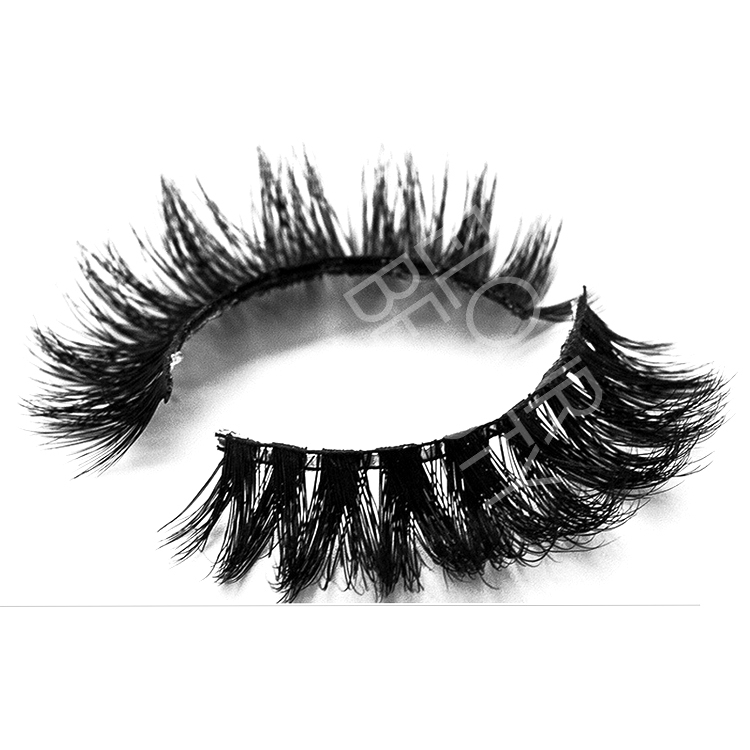 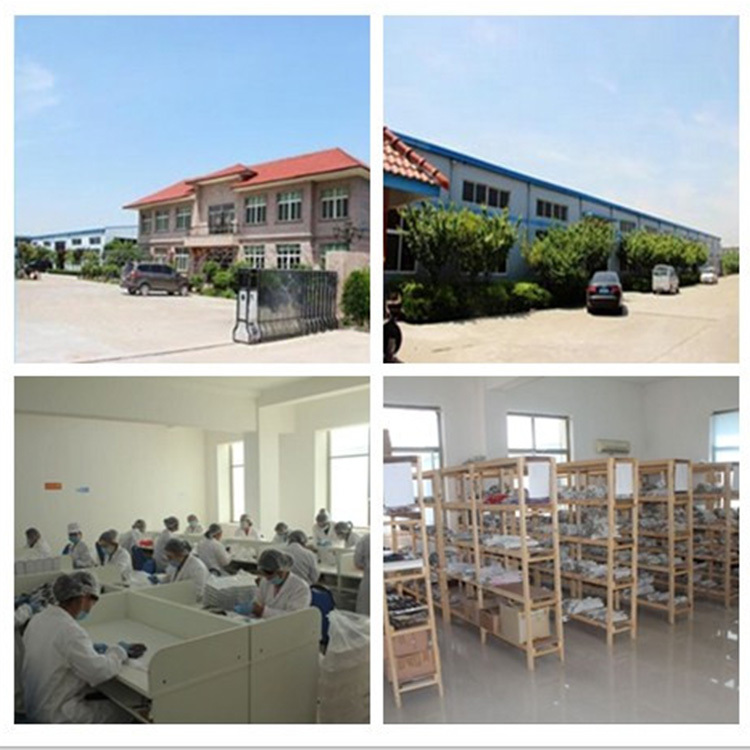 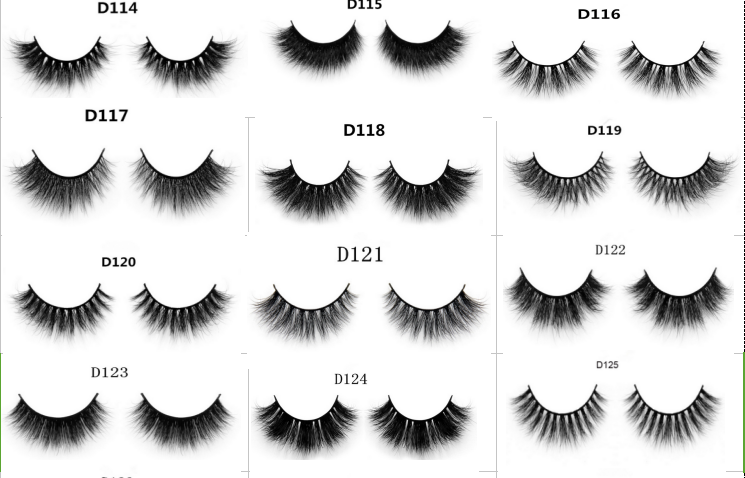 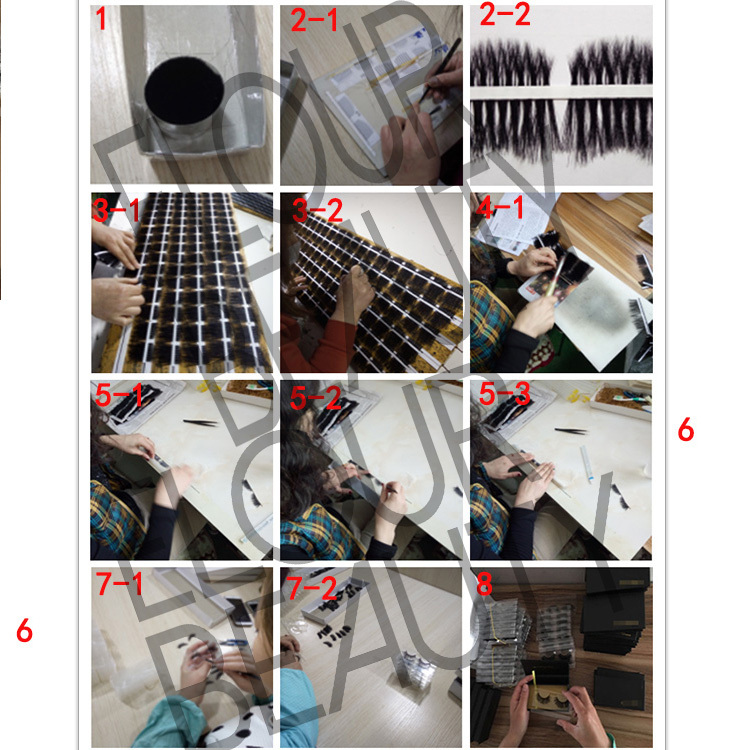 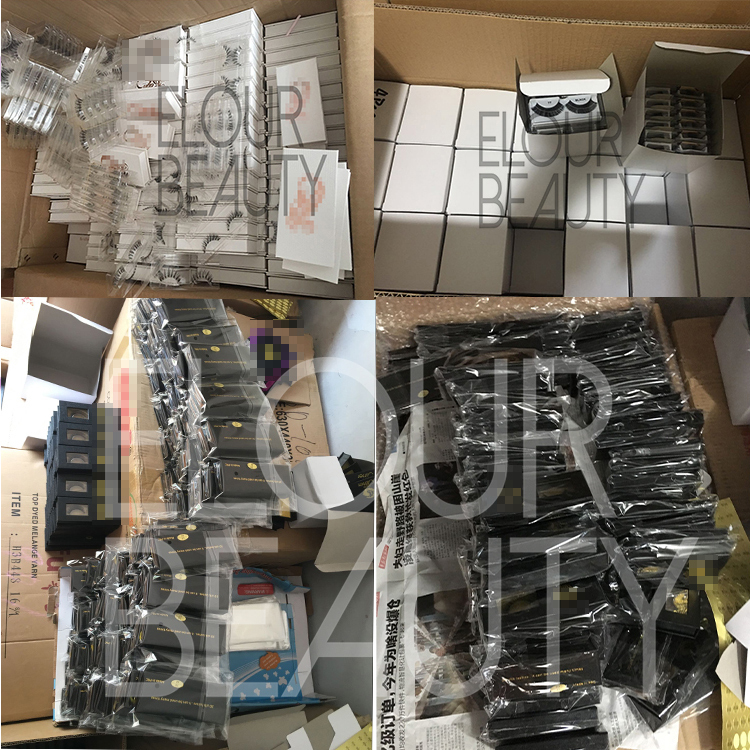 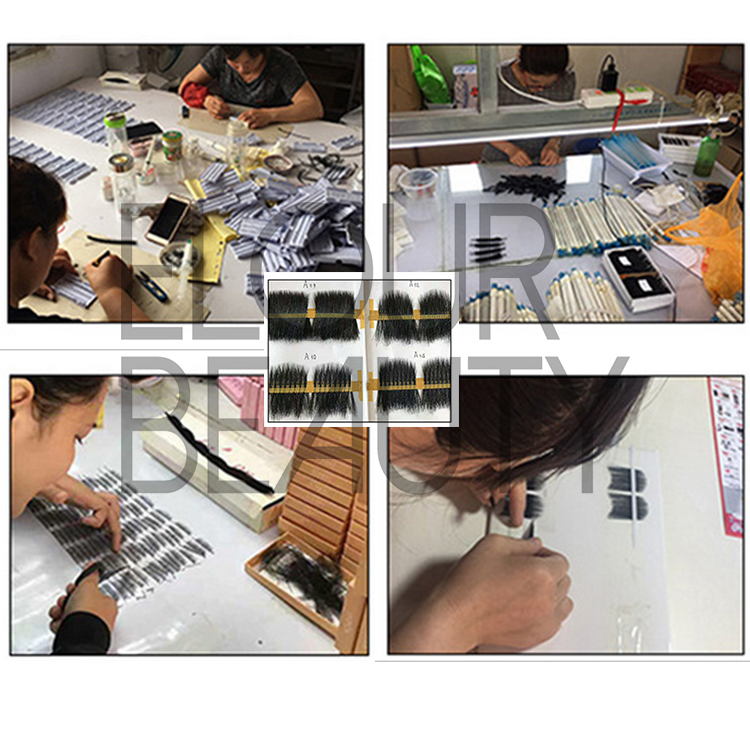 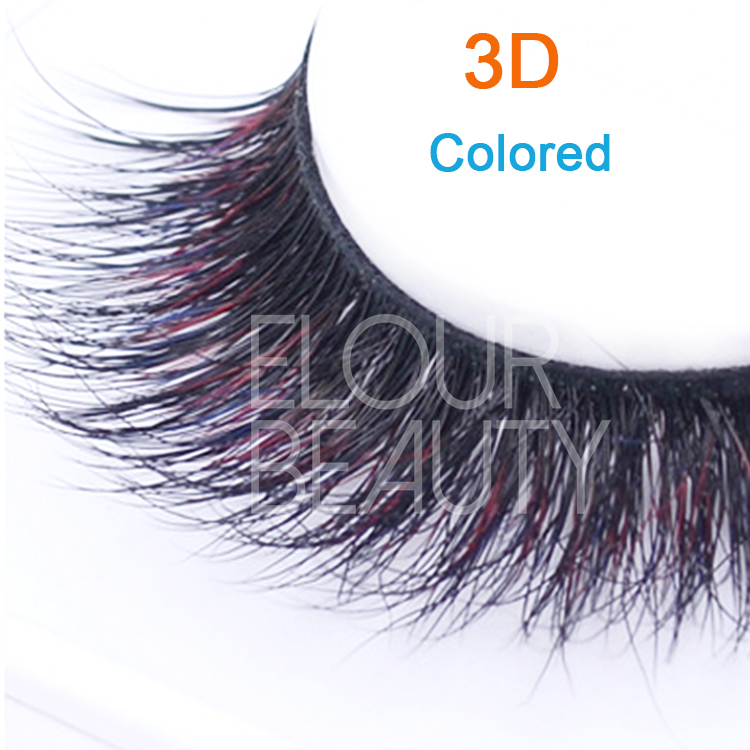 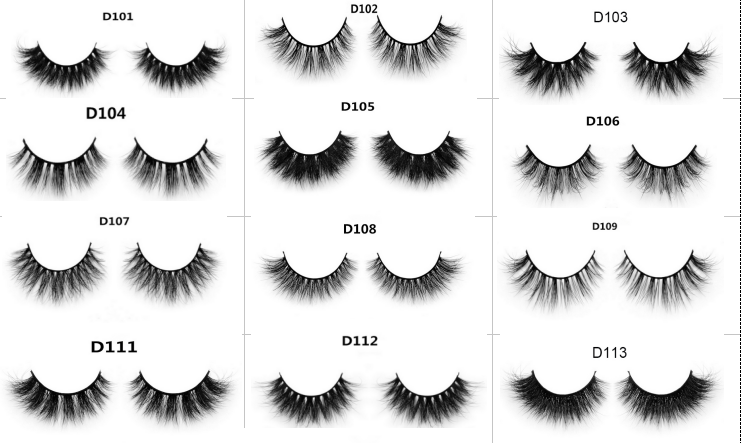 The procedure to making the 3D belle mink eye lashes and other fake eyelashes.